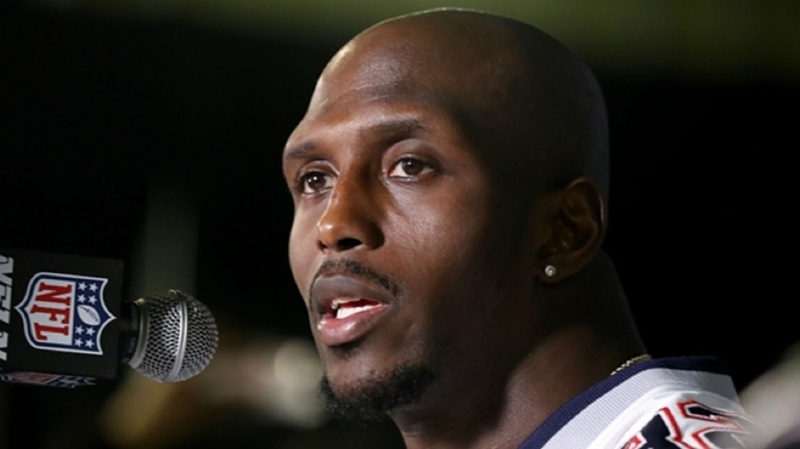 New England Patriots stars Devin McCourty and Duron Harmon have spoken up in defence of Nike following their controversial Colin Kaepernick advert. Nike this week unveiled the latest 'Just Do It' campaign starring former San Francisco 49ers star Kaepernick, with one image reading: "Believe in something. Even if it means sacrificing everything." 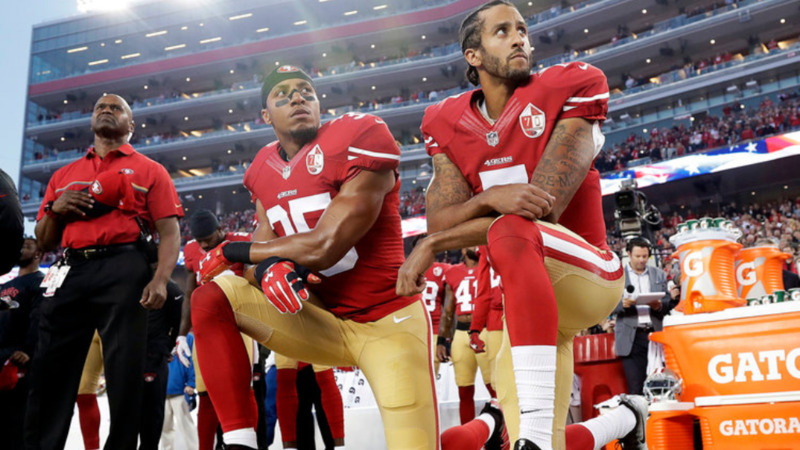 The 30-year-old quarterback has not played in the NFL since opting out of his contract with the 49ers in 2017, following a season in which he was both praised and criticised for kneeling during the national anthem in protest at police brutality and racial injustice. 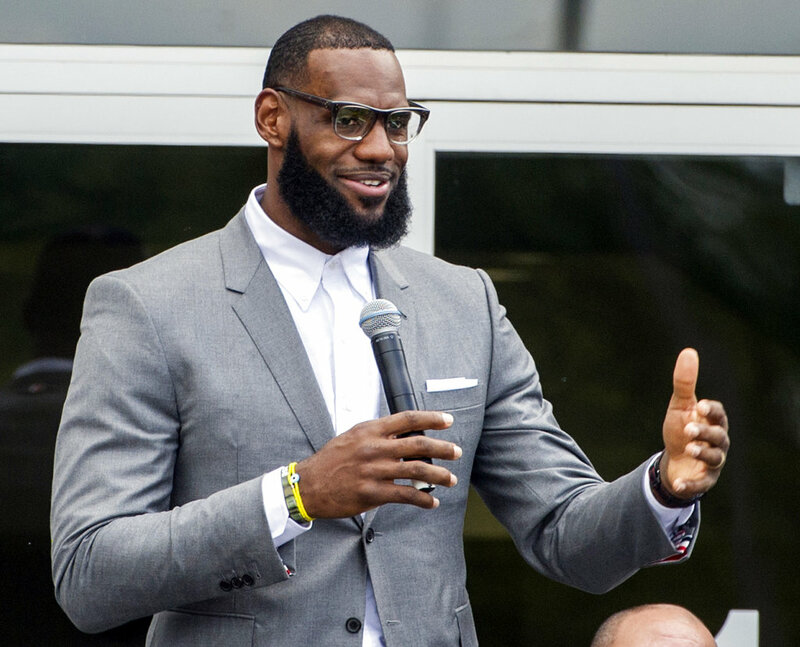 The campaign has been condemned by some, including United States president Donald Trump, while sports stars such as LeBron James and Serena Williams have come out in support of Nike and Kaepernick. McCourty praised the manufacturer for supporting its athletes, pointing to its work on Williams' banned catsuit at the French Open. "I thought it was awesome," said McCourty. "I'm a Nike guy. I'm not the high up Nike guy but it was something that I thought one of the shoe apparel companies would do and I was happy to see Nike do it. "Obviously Nike's very big in the industry, has some top athletes, so it was great to see, even with all the different dangers. "Serena Williams... her catsuit and them supporting it and now seeing them pick up Colin Kaepernick. I think's awesome to spread his message of what he really means." Harmon added: "It was great. For them to back that player for all that he has done for social justice, how he has just responded to how he's been treated and how everything has happened. "I mean, it's amazing that you see that there are some people out there who really support what he stands for and what he's doing." 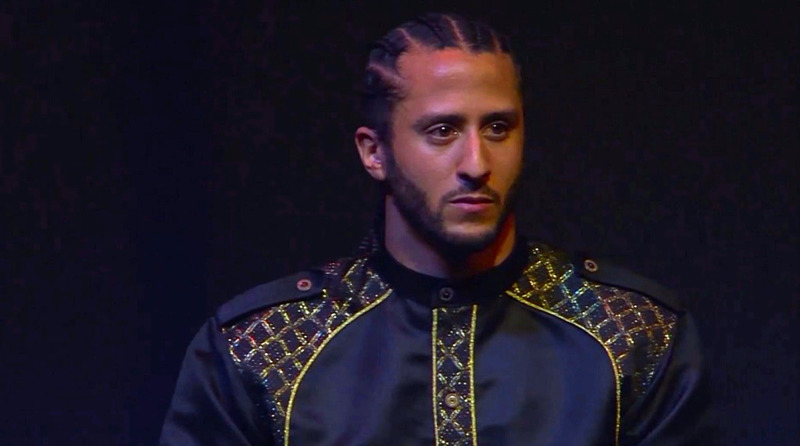 Last November, Kaepernick filed a grievance against the NFL in which he alleged that the league and franchise owners colluded to keep him from signing with another team. An NFL request to dismiss the case was denied last month.